Drupal 8.0.0 will be released on November 19, 2015. Read the announcement here. The first release candidate for Drupal 8 is available. 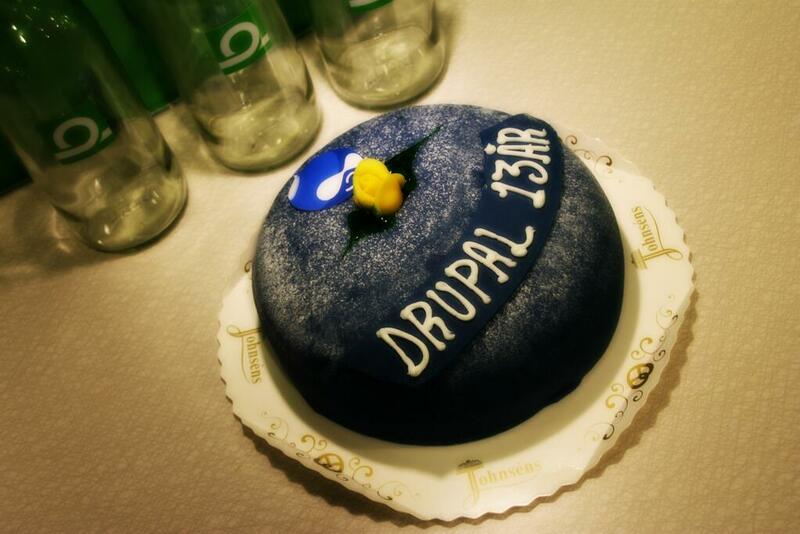 As tradition would have it, today, on Drupal's 13th birthday, the Drupal community makes predictions for the software, its developers and its community. Read more here. The "Kernel patch", also known as step one for the Web Services and Context Core Initiative, has been committed. This has significant implications for Drupal's request-handling process. It is also step one in the biggest change in Drupal's design since Drupal 4.7.